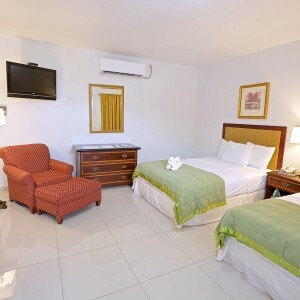 Hotel/Guest House complex with two floors of rooms and a swimming pool, perfect for the business travelers, shoppers and tourists. 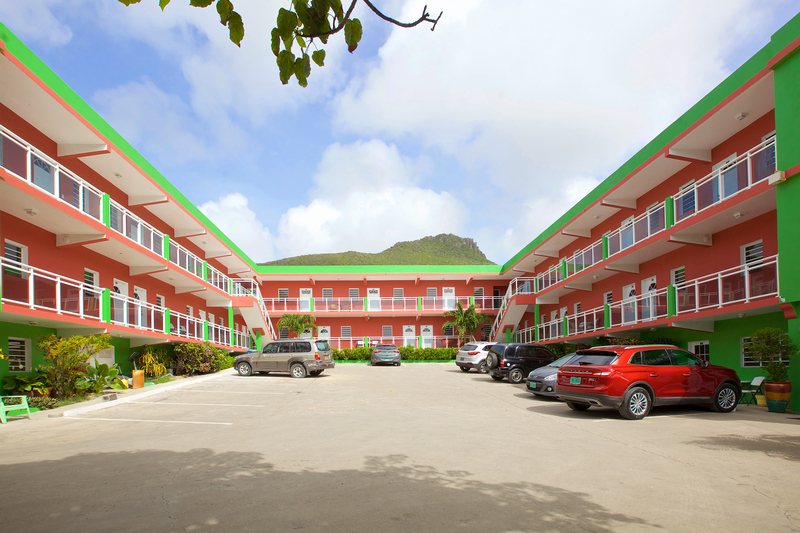 Located in the bustling Bush Road commercial center area, The Paradise Inn is close to all amenities, shopping centers, restaurants, supermarkets and public transportation. 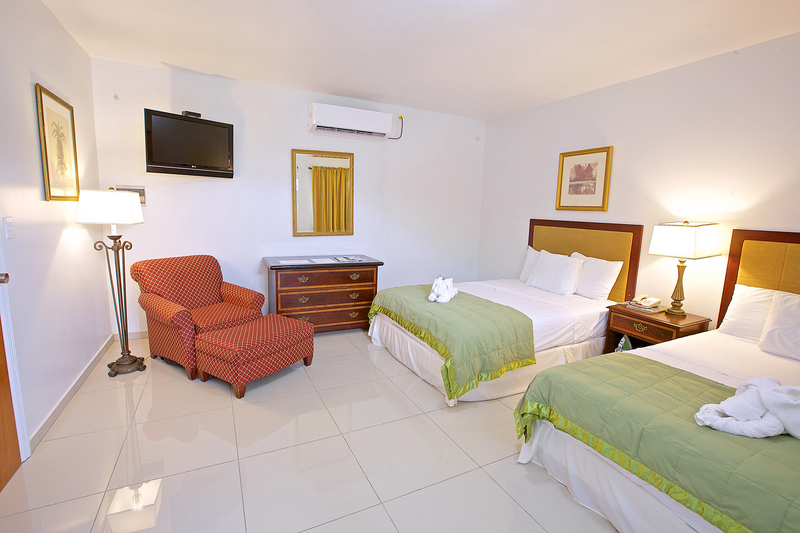 Contact us today for information about our rates and to book. We have great summer specials now available. 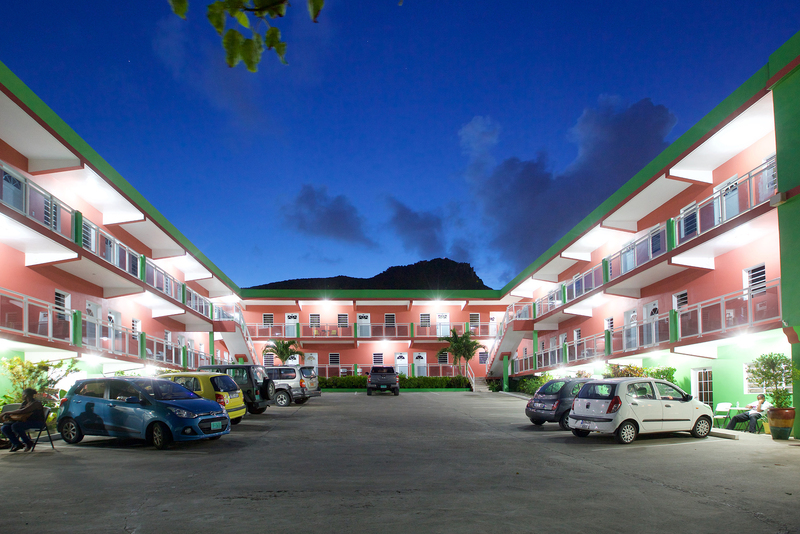 Hotel/Guest House complex, perfect for the business travelers, shoppers and tourists. 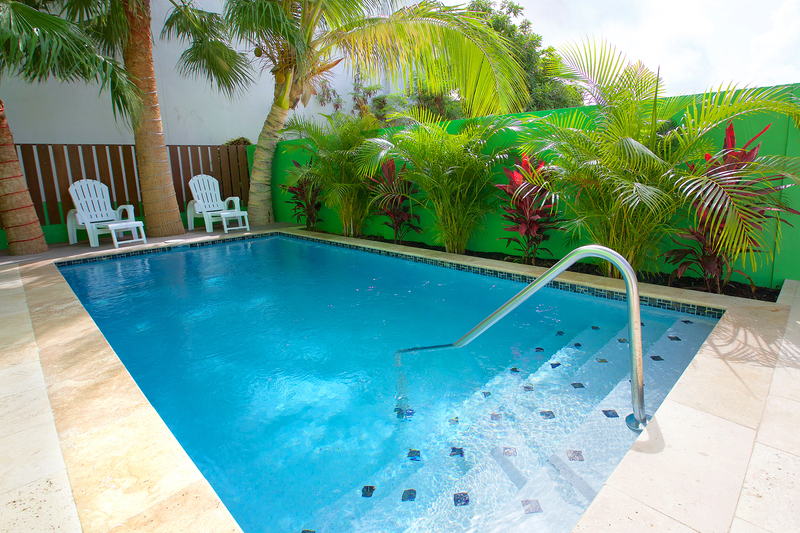 New with brand new second floor of suites and a swimming pool. Check out our Summer Specials!